Review the Manufacturing or Technical benefits & dues. Contact Membership Services with your interest by filling out the Membership Information Request. 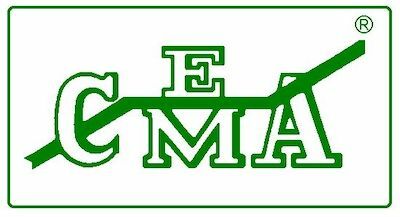 Once we receive your request, we will contact you about joining CEMA. Develop personal and business relationships with peers in your industry through the CEMA Meetings, Sections, Committees, Working Groups, and Social Activities. Drawing upon the expertise of our member companies, CEMA is able to provide the industry with standards, technical information, safety labels and safety information from our meetings where they develop and discuss conveyor industry standards, technical publications and new developments in conveyor design, technology, application, and safety.